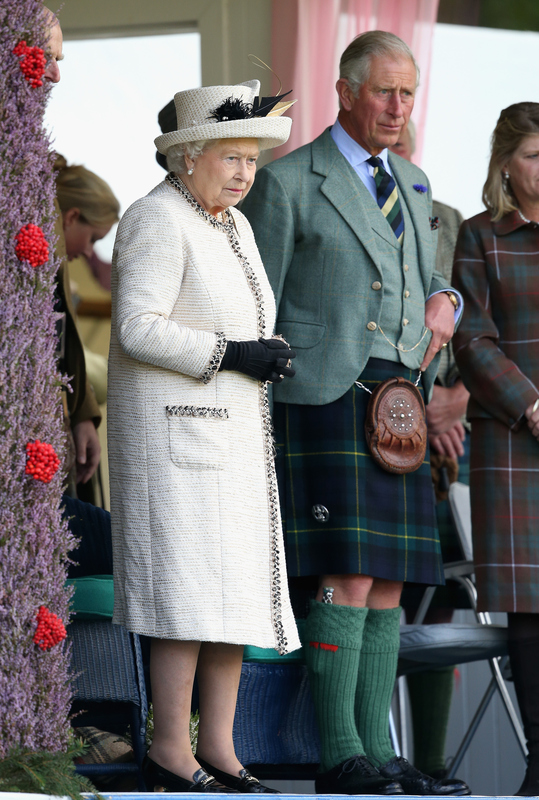 Prince Charles may be angling to take over from Queen Elizabeth as the latter approaches age 90. 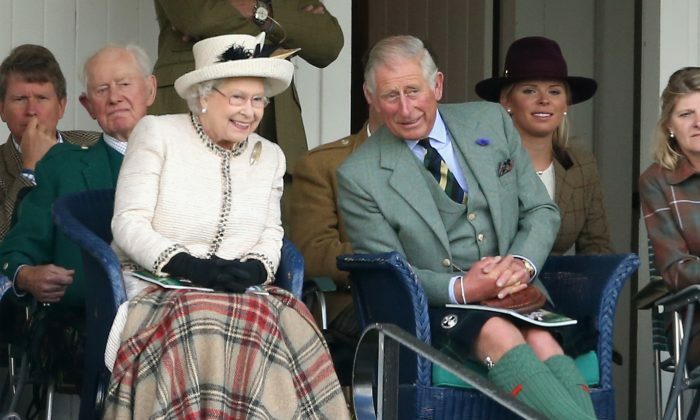 Charles, 65, has along with aides been studying the act that would hypothetically enable him to take over the throne even if Elizabeth, 88, is still alive. Britain’s last regency happened in the early 1800s, when George III’s mental illness left him unable to carry out his duties, prompting his son, George IV, to be given his father’s powers under the Regency Act. “Yes, we have dusted off the Regency Act and taken a look at it,” a source close to Charles told Saga Magazine recently. Elizabeth has emphasized over the years that she won’t abdicate but the monarch has scaled down her workload considerably as she grows older, noted the Telegraph. “The Prince of Wales, in turn, has taken on more and more of her duties, including representing her at the Commonwealth Heads of Government Meeting in Sri Lanka last year,” it said. This isn’t the first time rumors about Charles eyeing the throne have emerged. For instance, back in 2012, BBC’s Andrew Marr wrote in his then-new book, Diamond Queen, that the Prince of Wales was planning to rebrand the monarchy when he took over. “His succession would be followed by a dramatic clearing out of the current Buckingham Palace staff and the arrival of his own team. One of the more dramatic ideas is for the Royal Family to leave Buckingham Palace,” Marr claimed. But a spokesman for Charles denied that any discussions, plans, or meetings over the matter had taken place. Charles became the longest serving heir to the throne in April 2011, beating Edward VIII’s record of 59 years, two months, and 13 days. 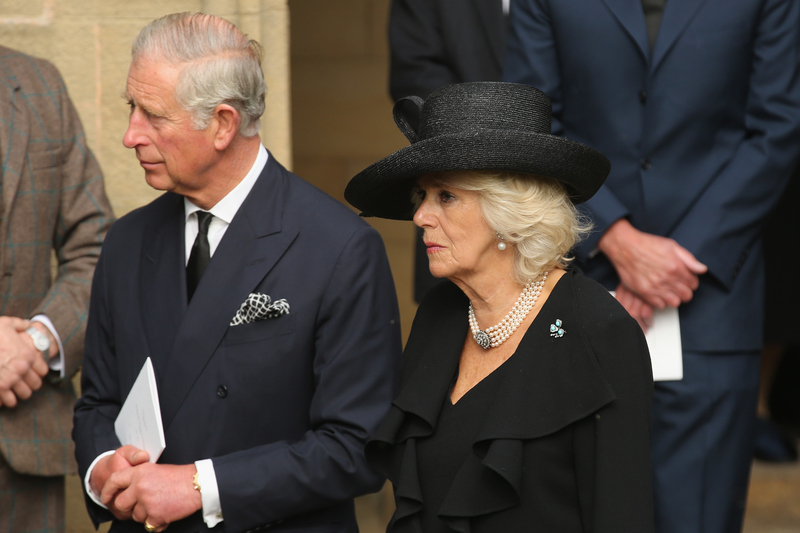 Meanwhile, Prince Charles and his wife Camilla Parker-Bowles are set to visit several countries amid divorce rumors following Camilla reportedly finding out about Charles’ alleged affair with Barbara Streisand. Charles and Camilla, the Duchess of Cornwall, are set to start their trip on Tuesday, October 28 in Bogota, Colombia. The royal couple will be received at the presidential palace before an official banquet, reported AFP, citing an announcement from the Clarence House. The trip will also include engagements involving traditional arts, organic food, and trade talks. While in Colombia the couple will visit the Macarena National Park in the south of the country before ending their five-day visit in Cartagena, where Charles will deliver a speech at the Health of the Oceans conference. The couple will then journey to Mexico, stopping first at the Real del Monte before going to Mexico City for an official welcome by the President. While in Mexico, the couple will also tour historical sites, including at least one from the Mayans.